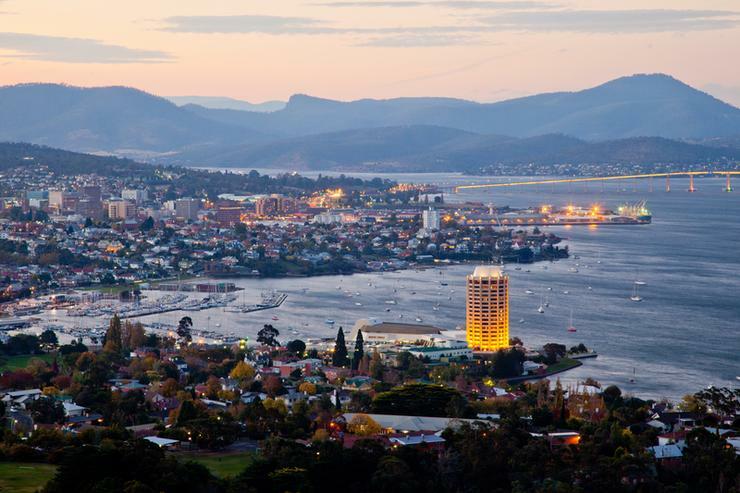 TasmaNet and Thinxtra have partnered to make Tasmania an Internet of Things ready region, marking its development in making the state a Smart City. As per the deal, the providers are building a dedicated IoT network that will cover 95 per cent of the population, including all major cities such as Hobart, Launceston, Devonport, Burnie and Ulverstone. With plans in place to go live before the end of this year, the deployment is part of a nationwide wireless network dedicated to IoT that Thinxtra is rolling out using Sigfox technology. The joint venture with TasmaNet will see the rollout of up to 55 communications towers across Tasmania by the third quarter of this year. Specifically, TasmaNet is providing access to its towers, its network for backhaul, and engineers for ongoing maintenance and support of the sensory network. The network is expected to enable the use of devices, such as smart meters, temperature probes for aquaculture, GPS trackers for agriculture assets, and complete development kits with free connectivity for most schools in the region, amongst others. TasmaNet managing director Joel Harris said this deal will benefit businesses as most IoT use cases require wireless sensors to send small messages, and because many companies deploying connected objects over traditional networks are struggling with issues including steep pricing, high energy consumption and complexity of deployment and maintenance. “We approached Thinxtra as many of our customers in the aquaculture, farming and education spaces want to deliver solutions via sensory networks, but the lack of a suitable network has been holding back their projects," he said. "We invited Thinxtra to work with us to approach these markets." Harris also said that information from IoT devices around the island state will turn up in the company’s Hobart data centre, ready for use by customers. “I cannot understate how big this is for Tasmania – it’s going to be huge,” he said. Thinxtra network development director Sam Sharief said this deployment will make Tasmania the first Australian state to become fully IoT-ready. “Our low cost, low power, long range IoT network is perfect for deploying simple solutions to make cities smarter, agriculture more sustainable and industry more cost efficient," he added. "It can also be used for better monitoring of the exceptional Tasmanian environment, and provide solutions to reduce bush fires or control the quality of water in lakes and rivers." Thinxtra will also be supporting TasmaNet for additional coverage in regional projects throughout the state. IoT and creating Smart Cities are high on Australia’s agenda, with Cisco and KPMG announcing on 24 May that they have formed an alliance to deliver Smart City initiatives in Australia. On 6 April, ARN reported that software, cloud services and outsourcing partner, Civica, launched a program aimed at encouraging local government customers to partner and develop solutions that access grant funding from the Federal Government Smart Cities and Suburbs initiative.